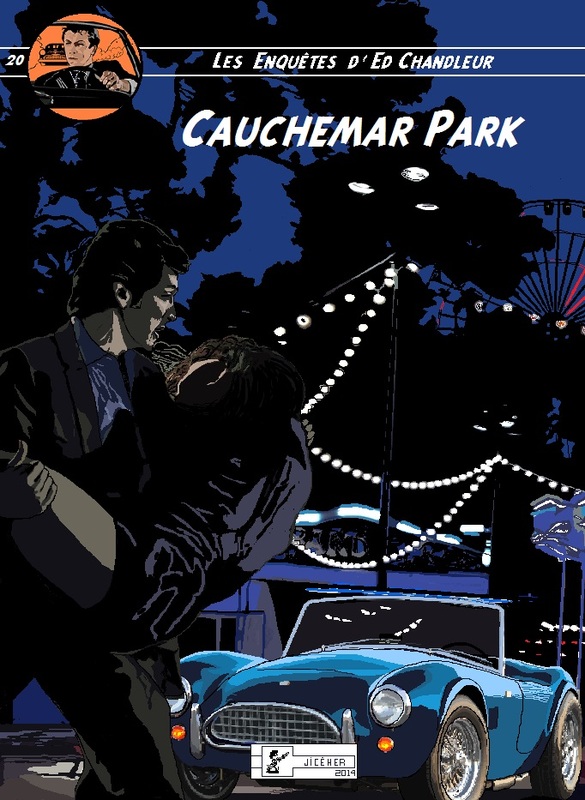 Ac Cobra in "Nightmare Park" Drawn on computer. Livia? She did not shout any more, she did not gesture any more, since how long? Impossible to be said... Then I became aware abruptly of the weight of its body on my arms, strangely heavy for so frail one young woman. I turned the head to see the face which rested a few centimeters away from mine. My blood froze in my veins, the immense blue eyes looked at me without seeing me, staring, and a slender trickle of blood flowed of its mouth... No doubt the nightmare continued.